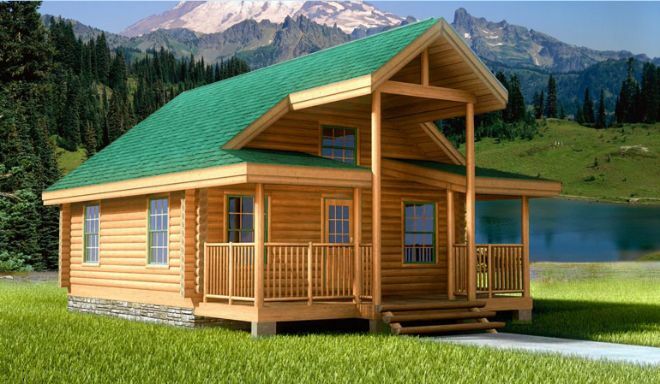 Log homes provide a unique opportunity to downsize and unplug, so it only makes sense that they reflect that simplicity in their structure. Of course, for those of you who still want a touch of panache while going back to basics, then Springbrook from Custom Timber Log Homes might be the answer you didn't know existed. You can pare down while maintaining a sense of individuality. 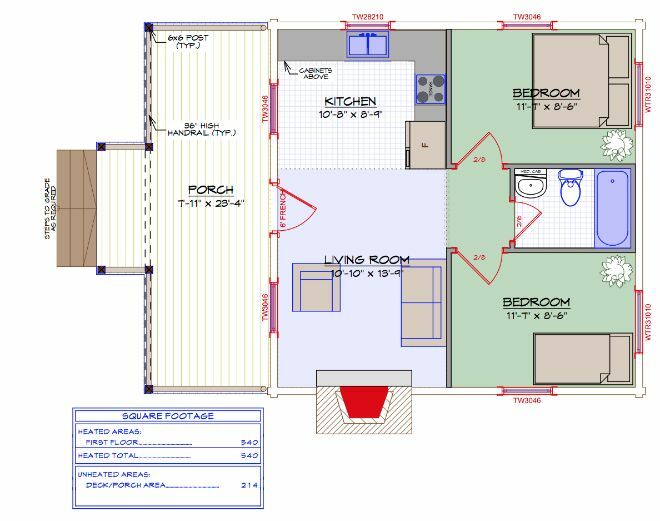 The simple floor plan of this 540-square-foot home flows well and contains all the necessities — perhaps more, as the second bedroom can be converted into an office, crafting room, or whatever else you might need. Rather than look like every other log home from the outside, however, Springbrook's decorative gable sets it apart. You get the best of both worlds: a cozy yet comfortable interior and unique exterior. Is Springbrook your dream cabin? 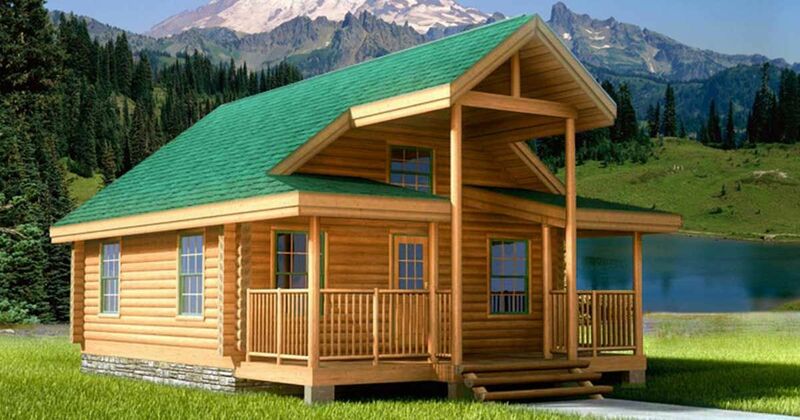 Don't forget to SHARE with other log cabin enthusiasts! This stoic log cabin is perfect for reflection and conversation.